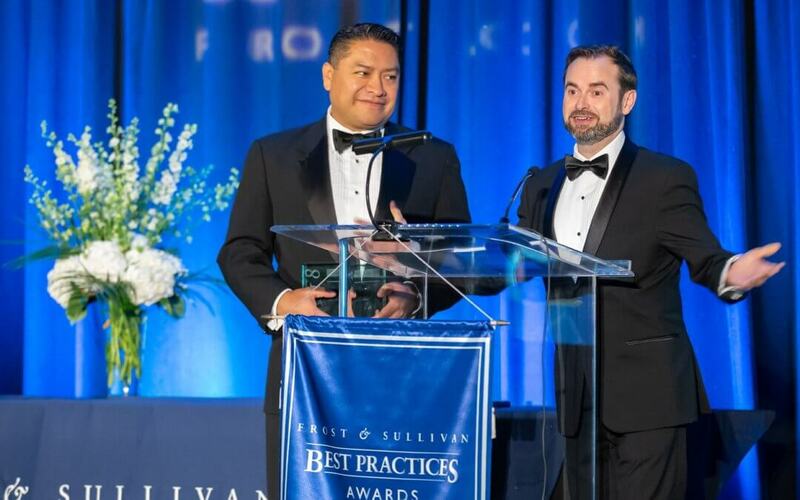 UFINET is the proud winner of Frost & Sullivan’s Best Practices Award as the Latin American Fiber Optic Wholesale Network Services Company of the Year 2018. The accomplishments and victories of any company are the results of the effort of each person working with everyone else as a team. Thanks to all our people and our clients for making this award a reality. Good job team!